I woke up a bit later than normal and was really not sure if I wanted to paddle, but I had a look at the forecast and decided skipping today was right out of the question. 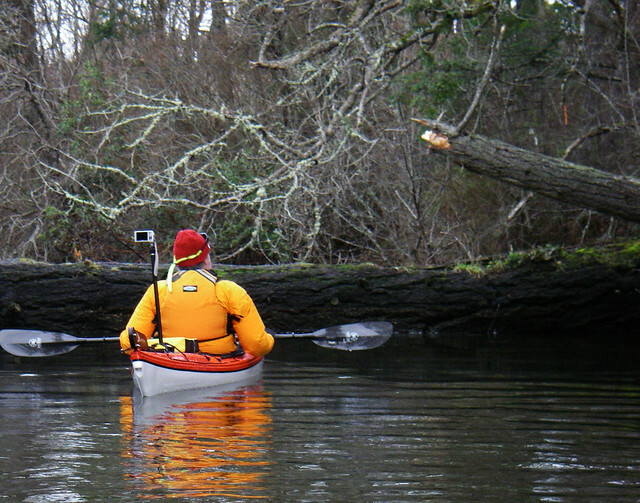 The most promising paddle was Sooke Basin, so I packed up the car and headed out to Cooper's Cove. Since I've never gone East. I thought today would be a great chance to see what was up there. 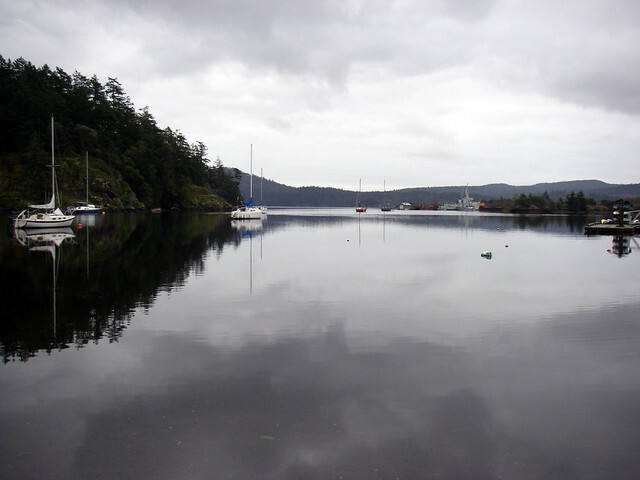 It was a grey day, but I had amazingly mirror calm water and a warm air temp. I got to cooper's cove and spoke to a fellow who was parked there about boats, veggie diesel and Nestle/Chiquita! I love this place sometimes. I put in and headed out of the cove. 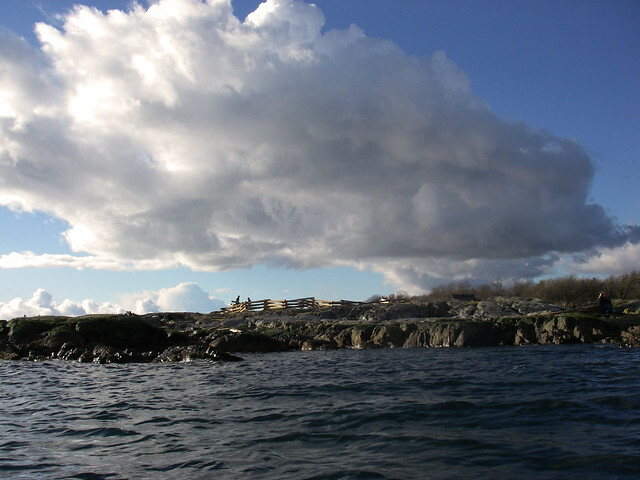 The entire coastline east of Coopers Cove is lined with expensive housing and bed and breakfasts. Each house outdid the last, but thankfully they at least blended in a bit and didn't tear out the entire forest. Everywhere along the basin's coast I could hear rushing water either from culverts or streams from neighbouring lakes. The first turnoff was into Roche Cove, demarcated by a short spanning, single lane car bridge. The cove is like a small lake with a completely overgrown stream at the east end. There are houses lining a lot of the cove, but the boats and docks are sparse as the road bridge is difficult for any wide boat to navigate. I left Roche cove and worked my way to the south coast to see Anderson cove. The most mind-blowing house I saw (and envied) was a large A frame style house perfectly set against a narrow whitewater stream. 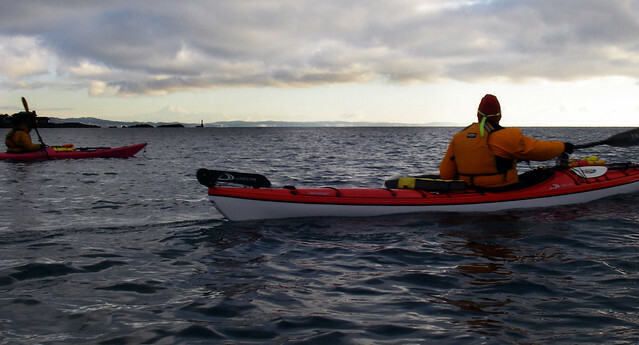 I paddled along the south coast until I hit the entrance to Anderson Cove. The water really narrows and just my luck a motorboat was trying to leave at that moment. Someone has sunk a boat in the middle of the channel making it hard for two boats to navigate comfortably. Inside the cove is pretty amazing. A bunch of expensive houses line a 90degree solid rock hillside covered in mosses. There are a number of fishing boats and small sailboats in the cove and it looks like there's a good canoe launch on the southwestern shore along East Sooke Road. 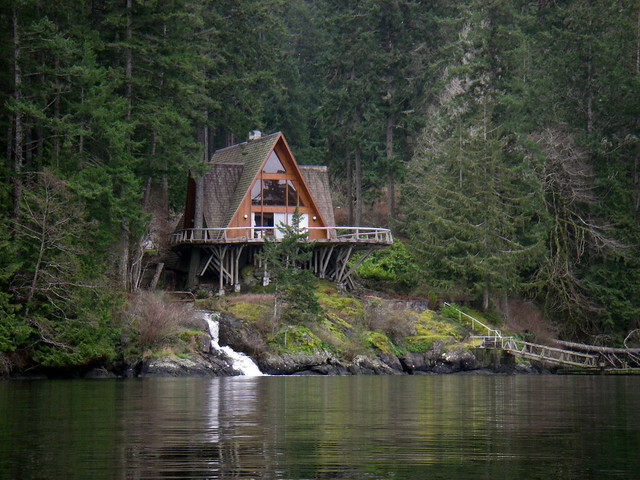 I left the cove and visited the little islands in the middle of Sooke Basin. 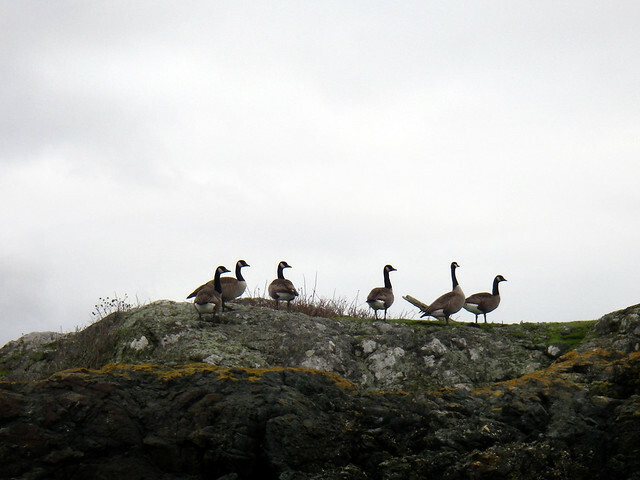 There were lots of Canada Geese lining the rocks there and I kept hearing a bald eagle chirping, but it was too camouflaged to see clearly. 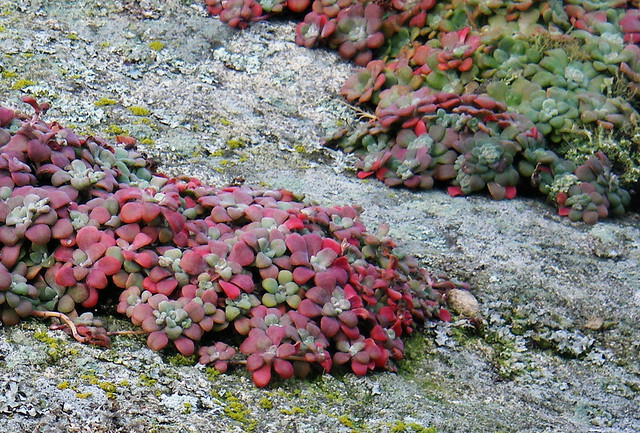 The islands, cheerfully named Deadman's Island ) are quite rocky and covered in hardy plants and mosses. They remind me a bit of the Chain islands in Oak Bay with trees. 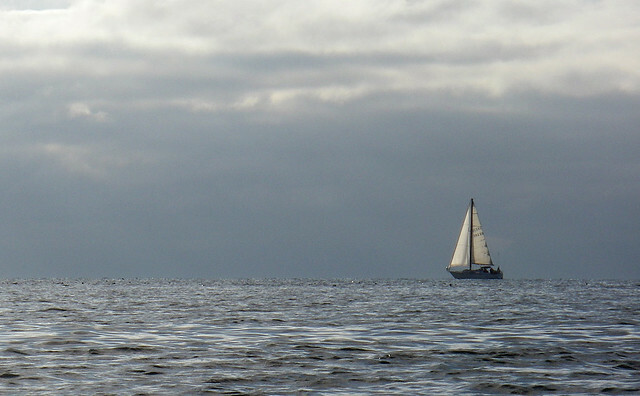 I was getting a bit tired, so I headed back to the launch point concluding another fine winter's day on the sea. Drip drip drip. 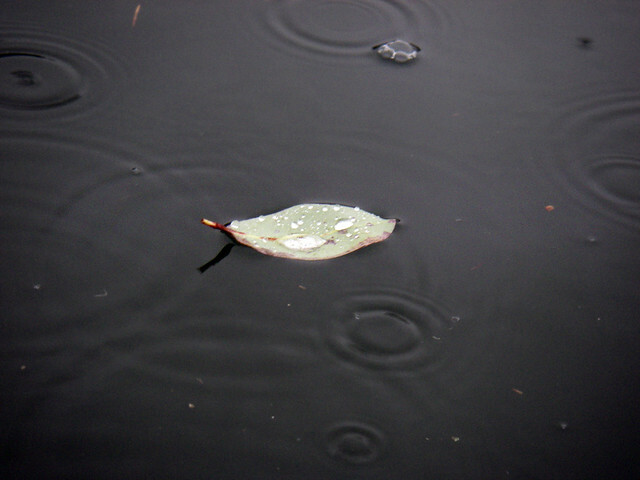 The sound of today was the pitter patter of rain. 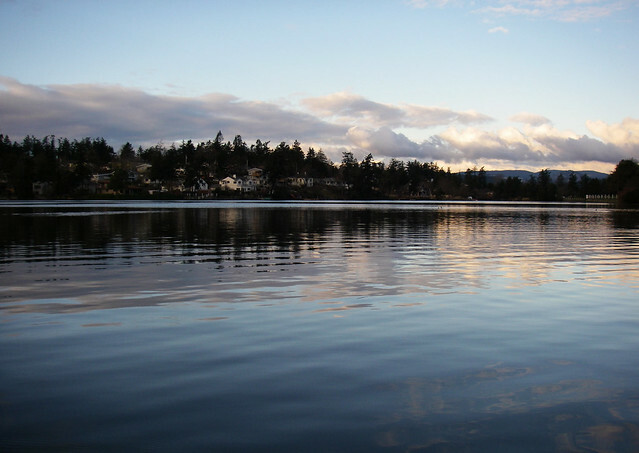 I visited a serene Brentwood Bay where the only people out and about were those doing the dog walking chores. Unloading the car, I learned an important lesson... don't put your paddles on the ground while unloading. I destroyed my backup paddles by stepping on the ferrule :/ (it's still good - it's still good). 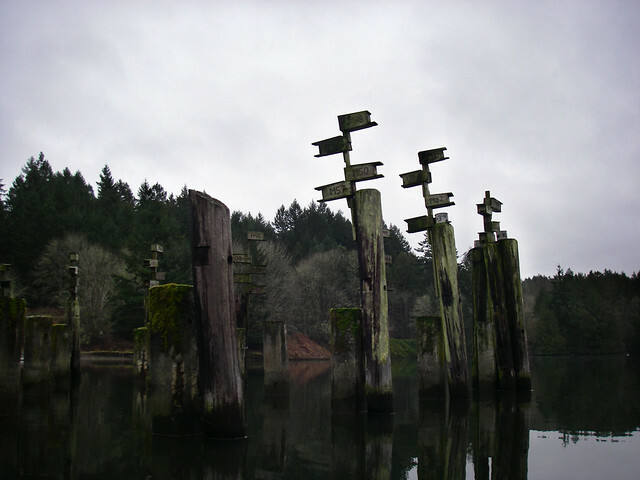 I headed down to the beach at a very high tide and put in to the rumbling of the mill bay ferry and gushing of the road drainage culvert. 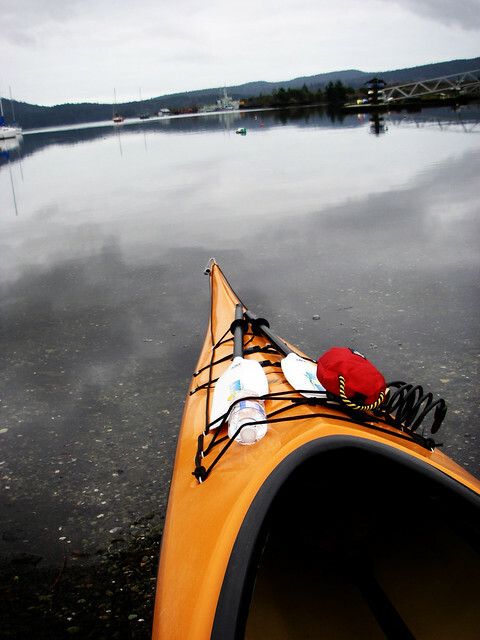 I meditatively paddled from Brentwood bay to Todd Inlet and noticed a very large population of moon jellyfish had occupied southern Brentwood Bay and Todd Inlet. The silence deepened and the rain let up as I got around the limits of Butchart Gardens. I took a few photos of the marten nesting sites at the end of the Todd Inlet pathway and headed up to the creek-bed. Thousands of jellyfish were crowding around the babbling creek mouth and some had noticeably changed to dull white/yellow color. I met some other paddlers on the way out of todd inlet and they looked about as chill as I felt. 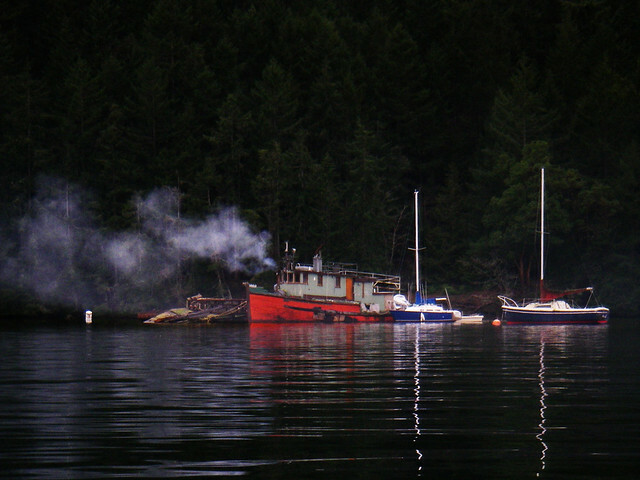 I took the west shore out of the inlet and through a postcard scene of a solitary flannel draped liveaboard lounging in the cockpit of his cabin trawler while the furnace smoke gently drifted along just feet from the water. I paddled out past all the little inhabited boats and out to 15 minute (Senanus) Island to the North. 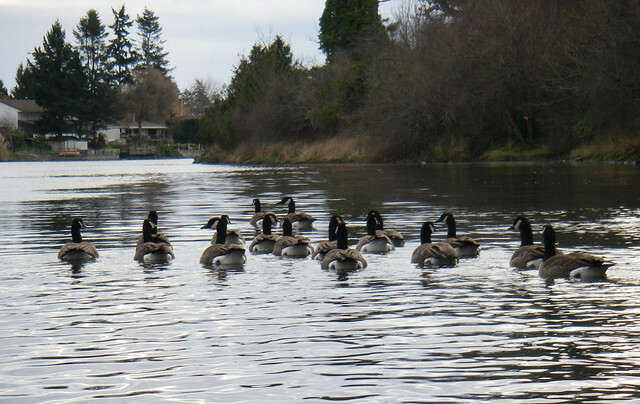 The crossing was sleepy and free of anything but glassy millpond beauty. the Only waves coming from boats engaged in fishing. I was met at the island by seals which darted off as soon as they saw me coming. I paddled around the island and watched a kingfisher nab about 3 fish in a row by diving on them from a tree directly above the water. He left one of them on the rocks for later. Neat to see how they hunt up close and personal. 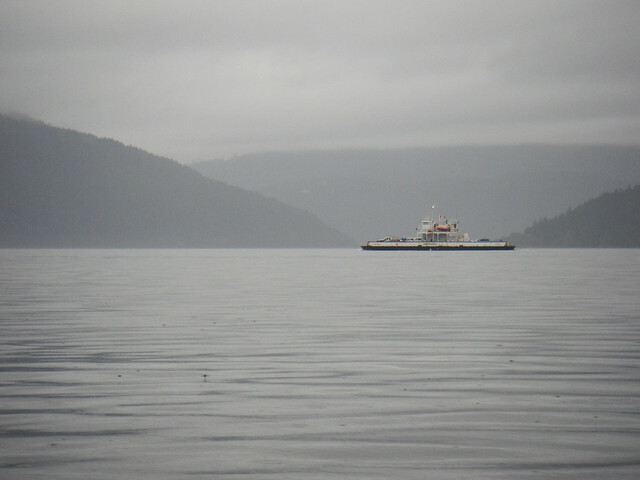 From the island, I slipped back to Brentwood Bay in behind the mill bay ferry and utterly drenched by rain. Even saw an otter playing around on the docks on the way to the beach. John and I met up today for a short but sweet paddle in portage inlet. The cold snap had officially arrived and even paddling in the protected confines of the Gorge, it was f*** cold! We started off the morning with beautiful clear skies with about 10-15 knots of wind from the Northwest. We were just gonna play the route by ear. 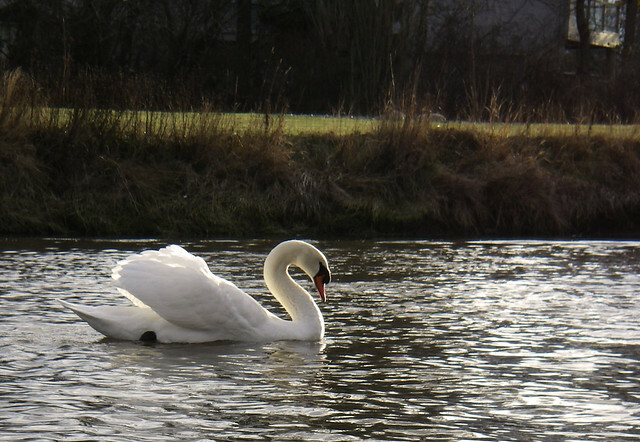 John and I were pretty busy taking photos today - and nothing caught our eye more than swans! 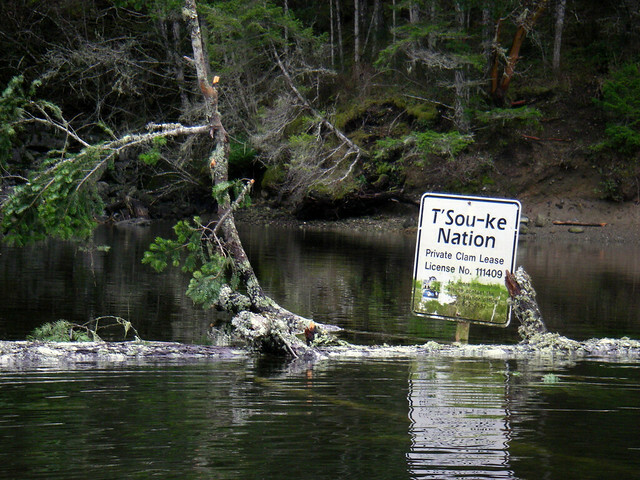 Our route had taken us to the West side of Portage Inlet and we were going to try to go under the car tunnel and see the falls. We found the bird hideout along the coast and found 4 adult swans. The swan at the front was swimming suspiciously with its head down and plumage puffing out. Apparently, there were swan babies in the group as well. We started our trek up the river to the falls, and found there's been a lot of water flowing this year and it wasn't frozen over! bonus. The winding river has a notorious fallen tree laying across that can make navigating upstream a bit annoying. But our hearts sank a bit when we got there, because now there are two fallen trees across the river that has cut off the upper waterway completely. We turned around and headed back. Old man winter was still blowing across the water and making every molecule of me cold. It's neat to look at the speed tracking maps, when we were paddling upwind, we were doing about 2-3km less than average. We both had enough of the cold so we headed back down the Gorge to the Kayak Club and packed up. 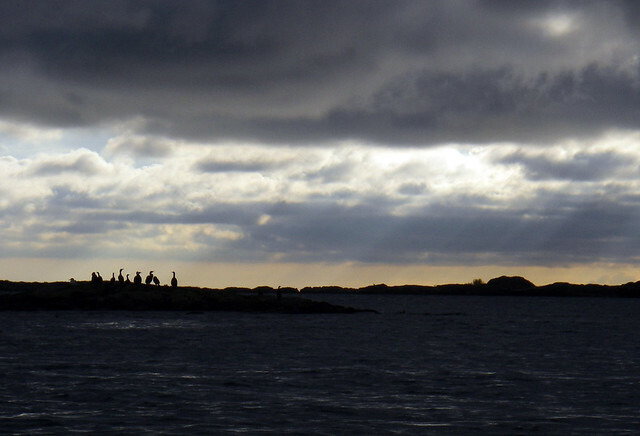 Today I decided to launch from Oak Bay and do a loop around Cadboro Point. A light wind was coming from the South and bringing some unpredictable weather with it, so I was planning to be off the water before the change. It didn't work out that way, but it sure was fun anyway. With the sun out and blue skies everywhere, I took a route along Willows beach and up around cattle point. The tide was pretty high so I took the shore route into Cadboro bay and noticed the big clouds stacking up. The wind picked up a little in Caddy Bay. I paddled up to flower island and out to the Cadboro Point light. The current was barely present, but it was still ebbing, so I tried to ride the wave back to the put in, but it was pretty short lived. Just as I got to Jemmy, the big cloud decided to pelt me with hail, which is always great. The hail gradually turned to rain as I got close to Oak Bay and the sun kept shining the whole time.. it's karma or something. I got back to the beach and headed to a place where I could buy the biggest warm up coffee possible. So this year I'm pledging to spend more time on the water and less on the more nerdy pursuits of mine, but we'll have to see how that pans out. Today I met John, Louise and Paula on the beach and got ready. I took the kayak down from the car and it was just full of ice! Hefted it onto my shoulder and unloaded the unwanted ice shards from the cockpit and rear compartment. looks like the rear hold is not water tight, so a trip to the kayak store is imminent. 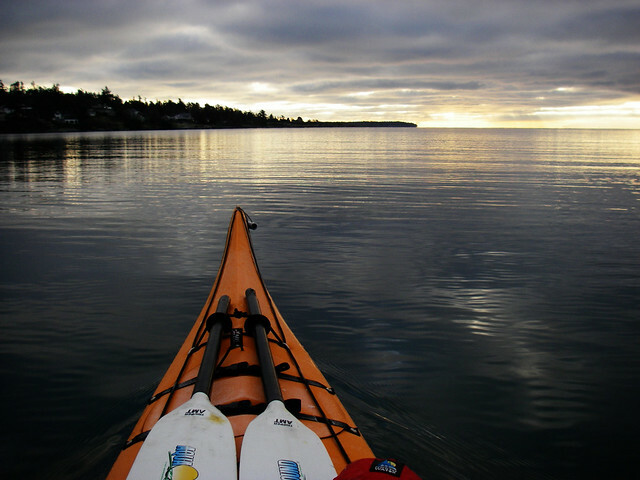 An unmoving sea lit by morning light breaking through the clouds welcomed us as we paddled out into old familiar Cadboro Bay. With a high tide, limited currents and crisp, motionless air, Today was definitely the day to visit Chatham and Discovery. I paddled out to Flower Island, Jemmy and then out to Chatham with the group. Louise was feeling a bit too cold, so she and the rest of the group turned around at Chatham while I continued on around the islands. 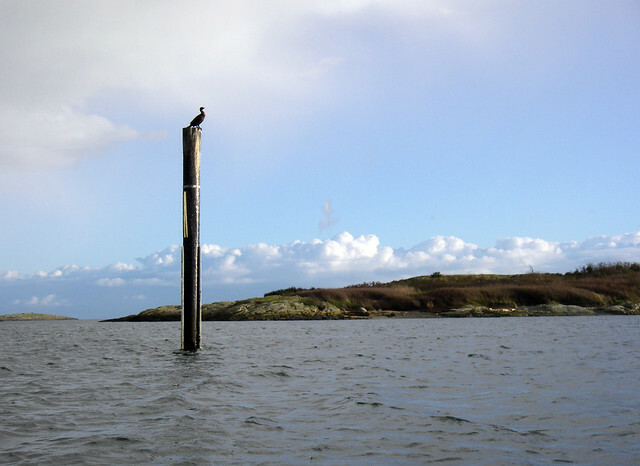 I paddled around the north tip of chatham and was gingerly paddled into the small inlet that leads to Cactus Islet. Every time I go here, I'm amazed by how quiet it is. It's like someone handed me earplugs. 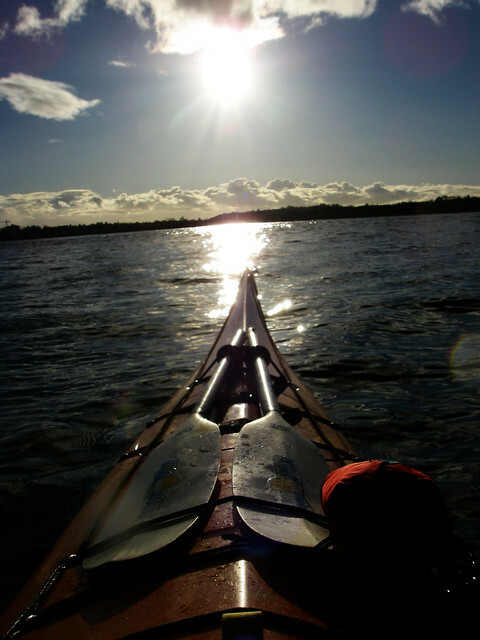 I put the paddle down and drifted around the islet and that's when the birds caught a glimpse of me. A few dozen birds - ducks, geese, and water birds all took flight letting me get super close to shoot some photos of the little plants that cover Cactus Islet. The kelp really disappears in winter. The trip around the discovery lighthouse, usually a fairly large kelp bed was down to just a few plants floating on the surface. The abandoned lighthouse is getting pretty worse for wear. there's a bunch of siding sloughing off in the weather and some of the fencing around it is geting pretty bent up. The Discovery campsite was completely empty and only a lone sailboat stood against the incoming weather system. Heading back, I noticed I was feeling the burn in my arms. And this was at Chatham. I was getting pretty sore by the time I finally hit the beach. Hoping that goes away with the next few outings. Feels great to be on the water again!